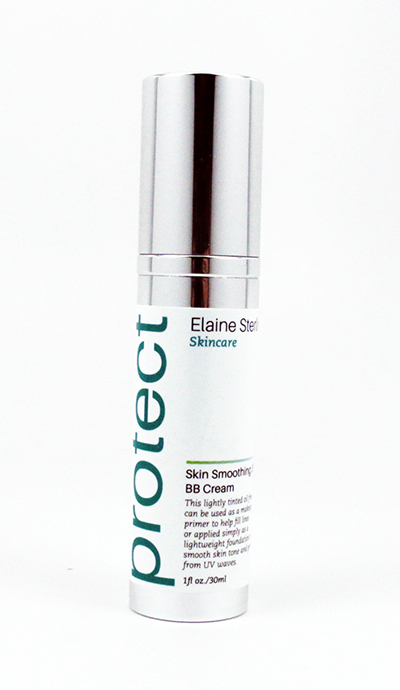 It is integral to protect your skin from the sun with daily application of SPF. Unprotected sun exposure leads to premature aging and pigmentation problems. More seriously, UV radiation damages the skins’s DNA at a fundamental level and can lead to the development of skin cancer. As important as it is to routinely shield your skin from the sun, it’s equally crucial to find an SPF that does not contain harmful chemicals. The skin is our body’s largest organ, so you want to ensure any product absorbed is not hazardous to your health. Next time you shop for sunscreen, review the ingredient list. One of the most common SPF ingredients (oxybenzone), has been found to alter hormone system in several studies, and is so readily absorbed by the body, it’s often detected in the breast milk of nursing mothers. Both our Skin Smoothing BB Cream and Everyday SPF are SPF 30. They contain zinc oxide and/or titanium oxide, natural minerals that provide powerful sun protection. Our sunscreens are formulated to be lightweight, and sink into skin without a leaving a residual white cast that used to commonly be associated with mineral based sunscreens.